Your grip strength will be central to how strong your overall body is during training. This is mostly due to the fact that over half the bodies muscles are designed to either lift something of the ground or to hang on to objects. Depending on the moves involved in your training you can be using everything from your feet all the way to your grip and as such your first muscles in contact with the object you might be lifting are the grip muscles and if they fail everything else won’t help you. The first sign of fatigue that you will probably experience during training will be around your grip and as such this will limit the work you can do overall. 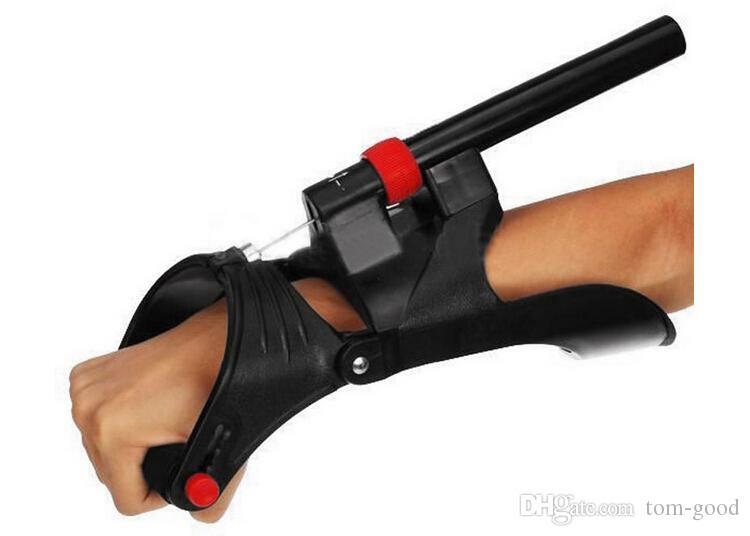 Your grip is also a limiter for your pushing muscles. The human body prefers to keep things balanced, the pushing muscles are going to reach about the same level of strength as your pulling muscles. For instance, during push-ups you do not use your grips too much but your chest is still kept in check by how strong the grips are. Not only the major muscle groups are limited by your grip but also the core itself. They are all connected like chain-link and the link itself is only as strong as its weakest component. Your core strength is limited by the major muscle groups and these are limited by your natural grip strength. Your core muscles are not dissimilar to a tension based intersection between your lower and upper body. For the core to work hard, the two parts of your body must also be under tension and if one of the body parts is weak then it severely limits the potential work the core can do and as such the results are inconsistent. For example, if strong abs are your target then everything else must be strong, especially the grip. Perhaps not a directly beneficial reason to have strong grips but it can really improve your day to have your strong forearms noticed by people around you. As soon as someone notices how strong and imposing your arms look they will immediately know that you are not a person to be taken lightly. You’ve put effort and time into making yourself look and be strong. Commercials put an emphasis on strong abs, but more noticeably than them when interacting with other people is your arm strength and especially the forearm. When you give someone a shake with a strong and firm grip they immediately know that you have put time and effort into having them in top shape. In evolutionary terms, we have neglected one of our most primal abilities that has been with us for the most part of our existence. What I’m referring to is our hanging ability and the benefits we could draw from it. Sadly, we’ve neglected this natural trait in our modern world and it has atrophied because of this. Luckily, our DNA has not made it a vestigial feature yet and we have an untapped well of strength just waiting to be triggered and it does not take as much effort as one would think to increase grip strength substantially. Knowing this, we can increase our squat or bench strength several times over if we begin refreshing the use of our natural grip with training. We can all find on the Internet various sorts of training devices and gimmicks to strengthen the grip but, in reality, all that is needed is a place to hang and a towel. As mentioned previously, evolution has given us this affinity for hanging and there is no reason not to use it the way it was intended, without the need for gadgets. At the gym, just jump on the bar and start hanging on to it. 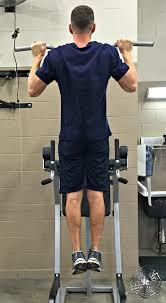 Keep the lats, deltoids and traps tight as well while doing this. If you want a challenge, you can also do rows and pull up but just hanging on to the bar is enough. Setting a time for training varies from person to person but keep doing it until it feels very easy for you and increase the difficulty. Start by using one hand and keep training like that. Switch from one hand to the other. The aforementioned towel is also one of the greatest training tools you can use. Wrap it around the horizontal bar to increase the challenge for your forearm. Health benefits of yoga to our body in daily life Five Exercises that TORCH Calories What makes swimming a complete workout?